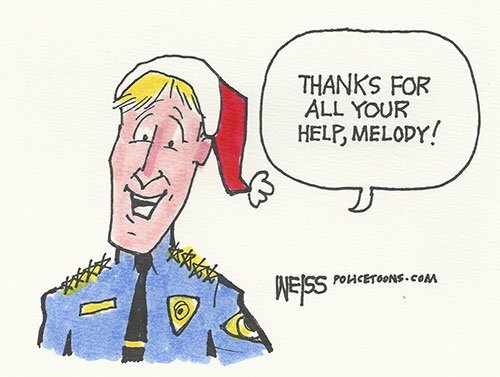 Having so much fun this month, starting with helping local police chief John Weiss with his cartoon website. Current projects include building a new WordPress website for the Santa Cruz Veterans as they re-open their building in January and a new WordPress site for this wonderful group, Save Our Shores, so they can maintain their site in-house. Also, Sara Smith of Sapient Design and I just finished up a complete re-build of local retail store and online store for True Olive Connection. Plus…HTML site for FreitasPlusFreitas engineers, a cell-phone add on for long-time client Trish Beckwith and first-time site for print designer Deborah Karas.